On the main menu under Members Only, choose Login. Enter your Email Address or Username, and Password. Then, click Login. Method 1: To renew your membership at the same level, click Renew. Method 2: To choose a different plan within the same group, click Change Plan. In the list, choose the new membership plan. Then, click Select Plan. On the main menu under Support LGHS, point to Become a Member, and choose one of the following membership groups: Basic, Professional, and Premium. 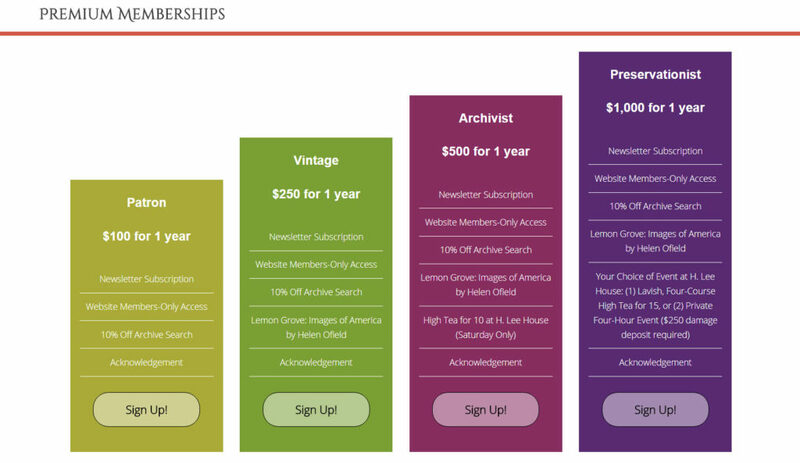 Choose the membership plan that you want, and click Sign Up! In the membership form, update your account information, if needed. At the bottom of the form, click Join Us! Then, follow the prompts to complete the payment through PayPal.